View More In Electric Blues. 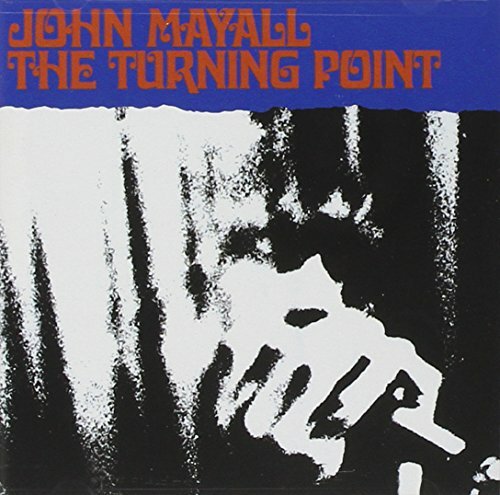 This 1969 live recording at the Fillmore East was not just a turning point in Mayall's music but also in his career, becoming his first gold album and his most successful release. A heavy lead-guitar sound was abandoned for an intimate setup of acoustic and slide guitars, bass, sax, flute and percussion. Includes three unissued bonus performances from that night.